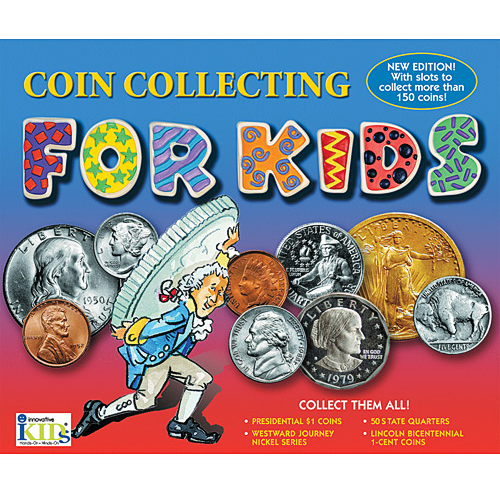 Kids take a tour of a mint and explore the history of money in this colorful introduction to coin collecting. 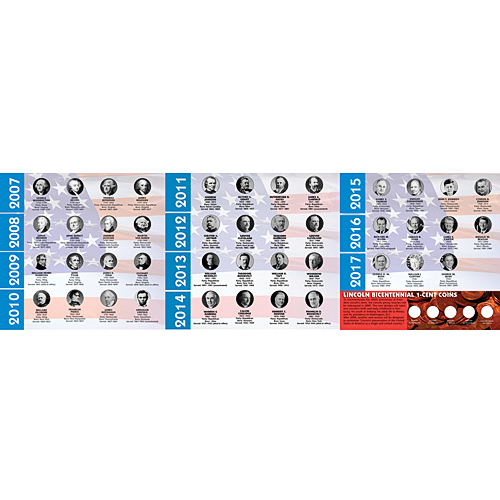 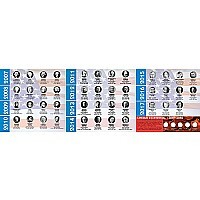 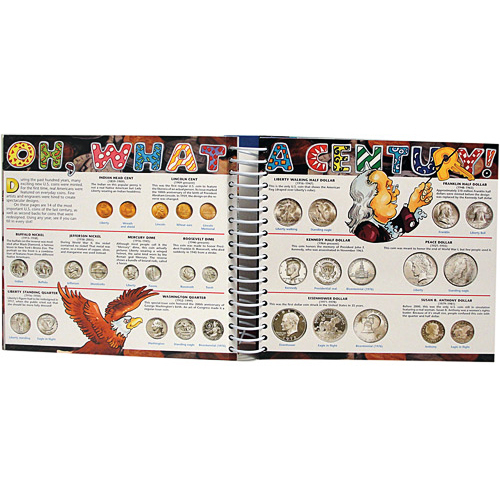 This edition includes gatefolds designed to hold all $1 Presidential Coins and Westward Journey nickel series, along with the 50 statehood quarters! 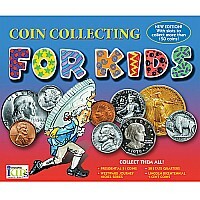 Kids seek out both old and new coins to fill coin slots, start their own collection, and develop a lifelong love of coin collecting. 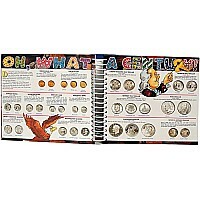 Measures approximately: 11.63 x 912.00 x 112.00 inches..